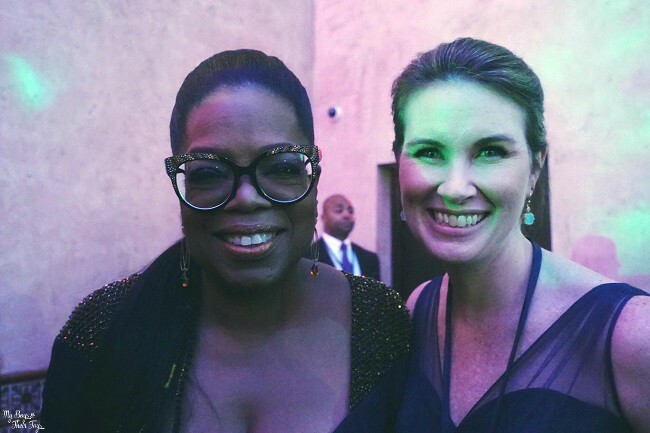 Oprah walked through the door – her aura beamed a bright light that took everyone’s breath away. She was just as beautiful and charming in person. She waved her arms and greeted us all, then quickly began interviewing us in typical Oprah fashion. It’s literally like she read our minds. Everyone I come in contact with that asks me about my job knows that I truly feel this is the best job ever. I love being my own boss, being an inspiration for others, being there for my kids, along with the many, many other perks that come along with this blogging world. Soon Reese and Mindy arrived and we began our interview with the three Mrs. W’s from A Wrinkle in Time. We asked the ladies how they hoped the film and their roles in the film would inspire the next generation of girls. 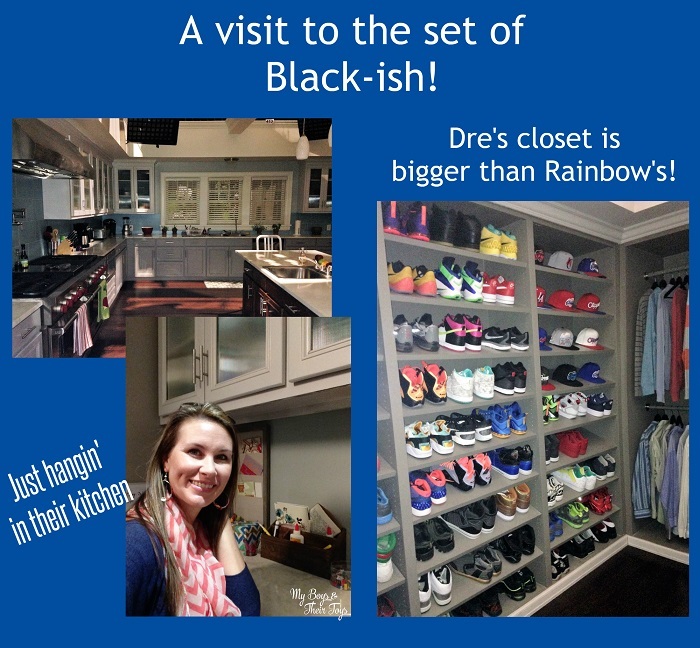 Oprah quickly says, “oh I raised y’all.” We all applaud and laughed because it’s SO true! Seriously you guys, just stop and think about that for a moment. It’s so profound, and true. She has left an incredible legacy – one that will continue to inspire women, girls, even men, for years to come. She’s such a gift for this world, and I’m so incredibly grateful for the opportunity to have learned from her, and be inspired by her. Oh boy did she have the room in an uproar! But we had to pull it together. This moment with the three Mrs. W’s would be over too soon. 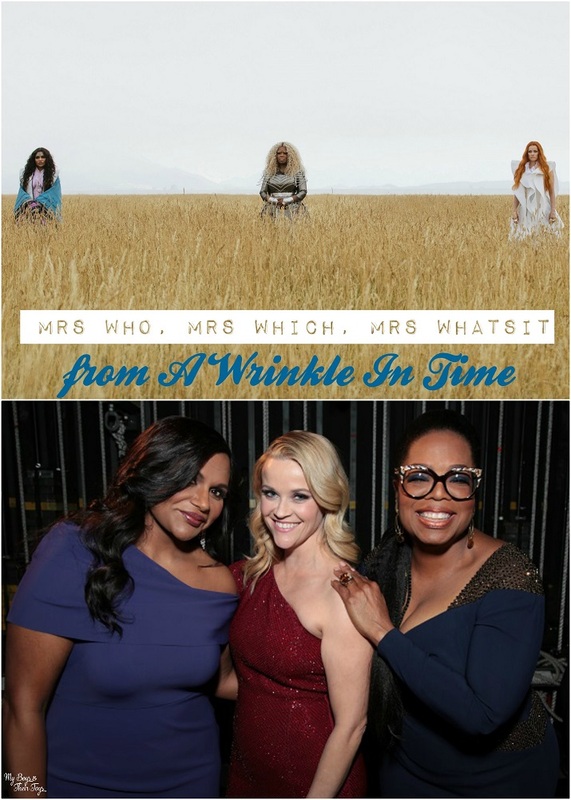 Because A Wrinkle in Time is based off a book, we asked Mrs. Who, Mrs. Which, and Mrs. Whatsit what book from their childhood they would like to see on the big screen. Reese said “To Kill a Mockingbird”. Oprah said it would be “Caged Bird”. Mindy said it would be “Harriett the Spy”. This dynamic trio is great on and off the screen. I can see they have found friends for life in one another. I mean these are three A-list celebrities, but they equally shared the spotlight. They respected one another. We then asked the ladies: This is a book written by a woman, directed, a movie directed by a woman starring women….do you see that as a trend that’s going to continue in the film industry and in powerful positions in general? And I can say from firsthand experience, as a domestic abuse survivor, that she is spot on. You can see yourself in the story. It’s hard to imagine, as it feels like another life, but when you watch something about domestic violence, you are immediately put back in that moment, however long it was. It’s like you are there – in the moment, feeling it, breathing it. It’s deep-seated. 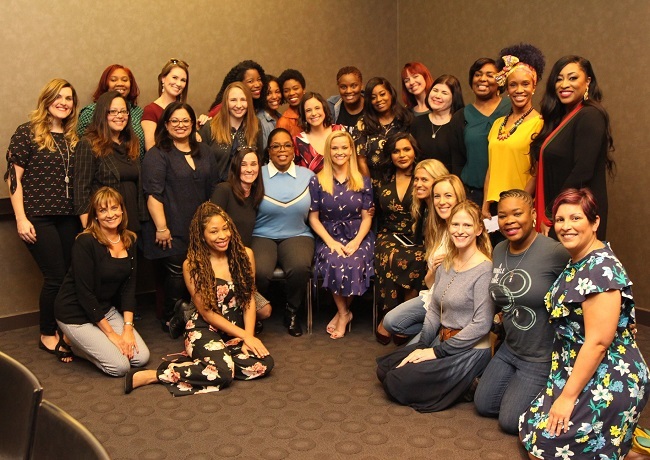 But I have to say, although Big Little Lies was only six episodes (with season 2 starting soon), Oprah’s 100+ shows on the topic were also helpful and inspiring to many. 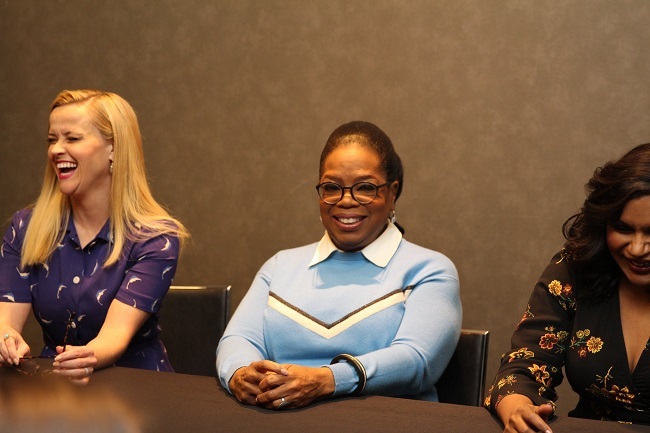 It was truly an honor to say that I’ve not only met, but interviewed these three wonderful women who have inspired me in their own unique way. It’s one of life’s greatest gifts. And I am forever grateful. 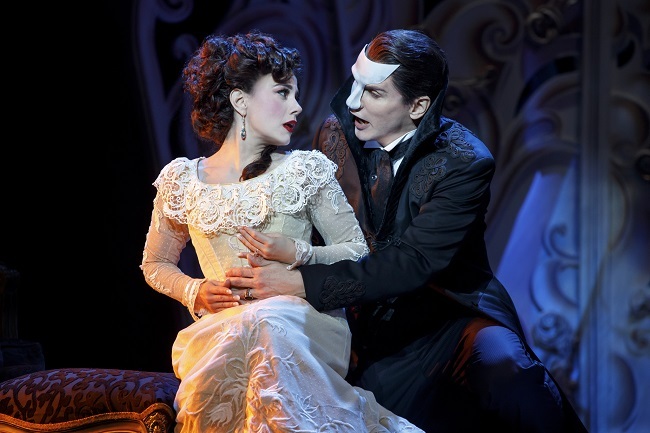 I hope you enjoyed this inside look into Mrs. Who, Mrs. 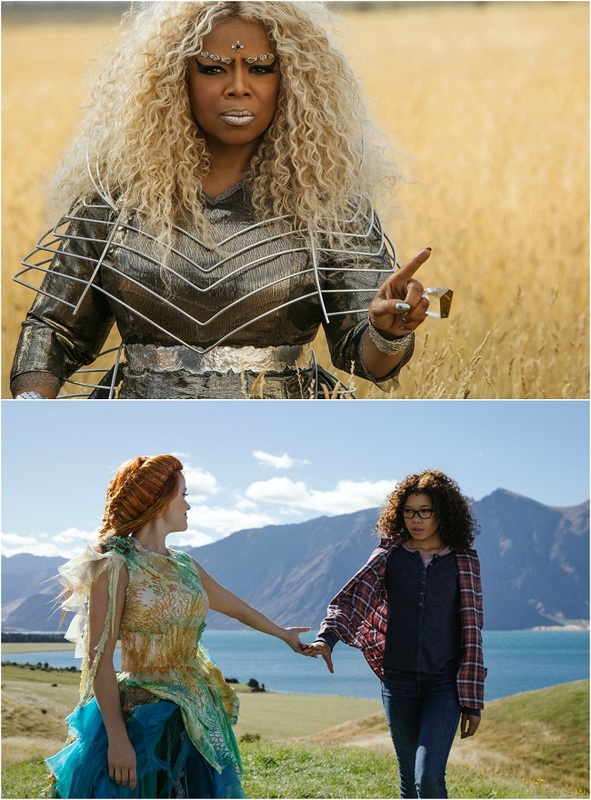 Which and Mrs. Whatsit from A Wrinkle in Time! See this inspiring movie in theaters March 9th! You’re so lucky you got to meet these ladies! This is one of my favorite movies of the year!